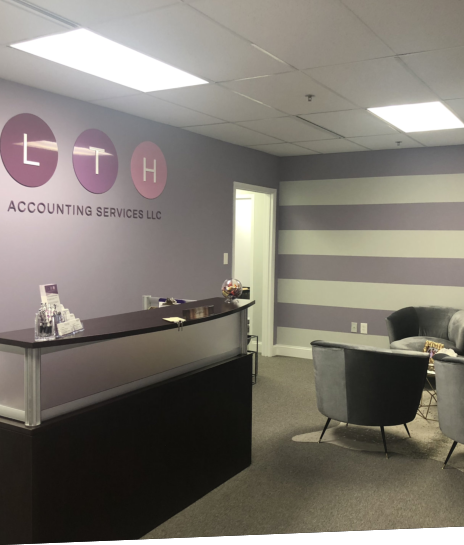 LTH Accounting Services is a distinctive firm offering first in class professional accounting services to individuals, businesses and nonprofit organizations. 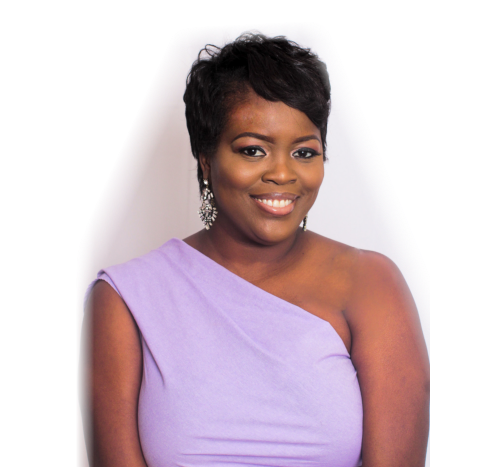 We’re a woman owned firm who values our reputation of delivering exceptional customer service by being efficient, timely, professional, compliant and honest with those we serve. You’ll find that we’re completely non-judgmental and don’t mind going the extra mile to deliver on our word. Tax preparation is one of our TOP SERVICES! Over the years we’ve had the pleasure of filing thousands of federal and state tax returns. We guarantee professional, efficient, compliant and timely services. We stand behind our services as highly knowledgeable TAX EXPERTS offering YEAR-ROUND SUPPORT and SERVICES for INDIVIDUALS and SMALL BUSINESSES. Feel free to stop by our pleasant office, or give us a call to schedule your appointment 410-823-4914. Solutions for your business tax problems. Recording your company's financial transactions. Applying cost-efficient measures to achieve your business goals. Handling your payroll accounts efficiently. Assistance in setting up your new business. Assistance in forming your nonprofit organization. Resolving issues with the IRS on your company's behalf. Ensuring the functionality of established internal controls. Demonstrating compliance of company processes with set standards. Find out how our accounting staff can help you & your business.